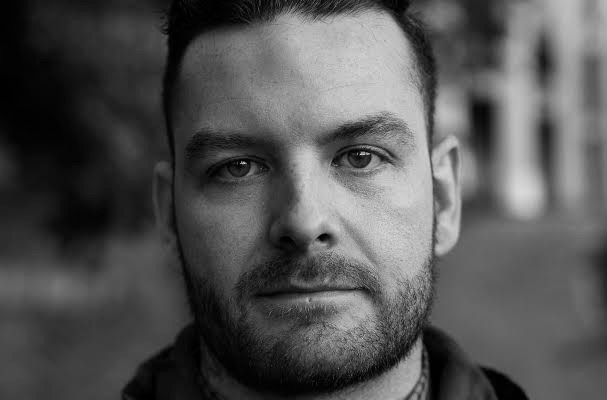 In a new think-piece from Punk Out, a very important quote from Buddy Nielsen of Senses Fail is brought to light. When responding to intolerance and hate, “do it in a way that is not condescending, [but] with compassion. Anyone who’s upset is afraid,” he said during Punk Out’s discussion group at the Wantagh date of Warped Tour. In today’s world, it seems as though hate and intolerance are spewed from every crevice and cavity imaginable. It can be difficult to oppose these ideals with anything other than irascibility, but as Dr. Martin Luther King Jr. repeatedly claimed, violence begets violence. In order to truly make change a reality, we need to lace our efforts with compassion, rather than aggression. Where will rebuttal-fueled rage get us? It defines the adage of taking three steps forward, only to take two steps back. So, the next time you witness an instance of hate being expelled, take a step back and mull over your response. You might find the outcome that much more enlightening.